The spooky season is finally here! 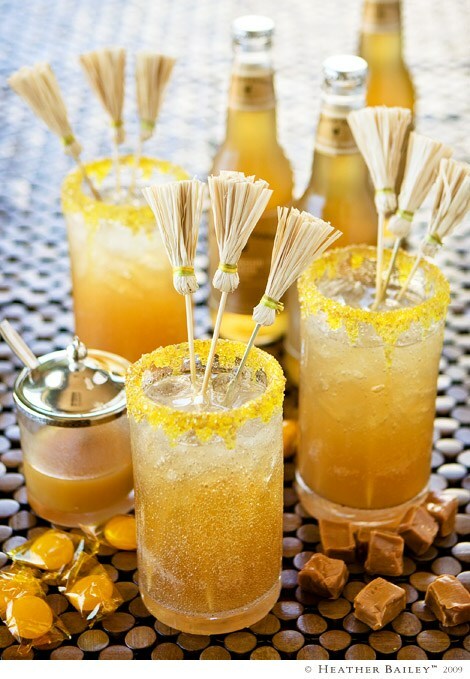 These Halloween cocktails will make your party a hit and make the holiday more enjoyable for everyone. Tasty treats and fun tricks aside, any Halloween party can only be perfect if there are signature Halloween cocktails for everyone (of legal drinking age) to enjoy! Lucky for you, we've done the leg work and found the best spooky halloween cocktails around. 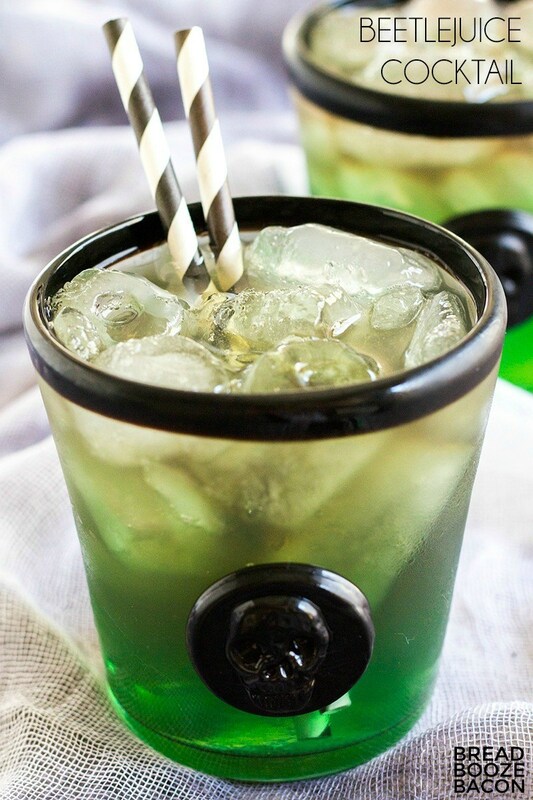 [caption id="attachment_25791" align="aligncenter" width="616"] Photo courtesy of HGTV[/caption] This drink is a positively life-changing experience! The potion is chock full of herb-y flavor and it's got a kick that's sure to bring out the party in everyone. Get the recipe here. 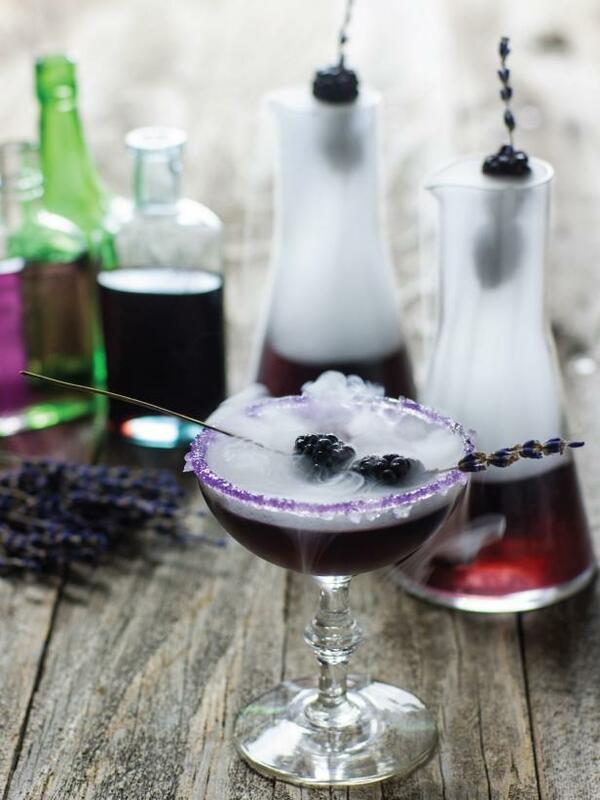 [caption id="attachment_25793" align="aligncenter" width="610"] Photo courtesy of Camille Styles[/caption] This licorice and blackcurrant cocktail has a nice dark color and a deep, spooky flavor. It's made extra Halloween-esque by the black sugar rim and black ice cubes. 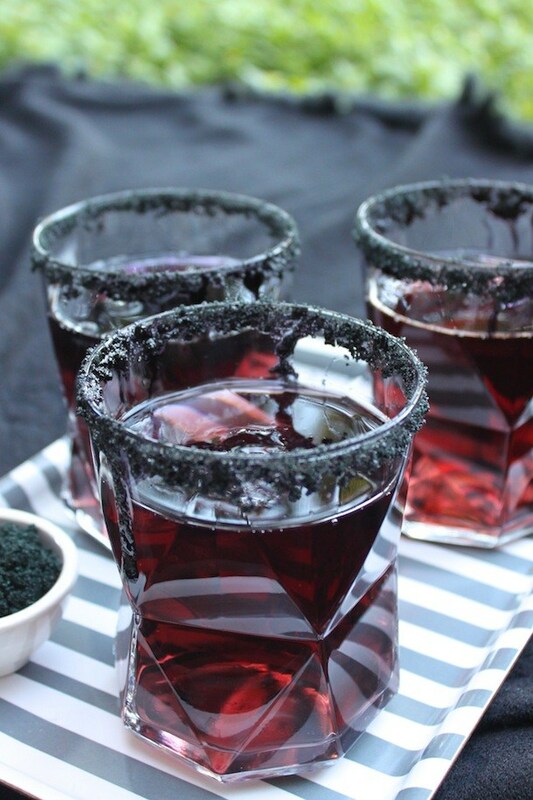 If you aren't feeling the licorice flavor of this cocktail, you can also take the black sugar rim and the black ice cubes and make any drink a little spookier. Here's the recipe. 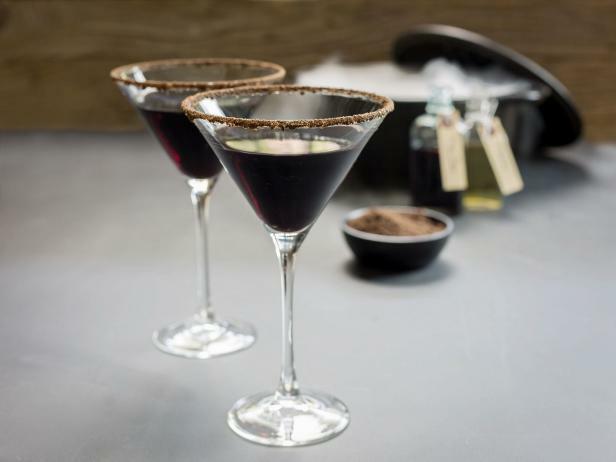 [caption id="attachment_25794" align="aligncenter" width="616"] Photo courtesy of HGTV[/caption] This cocktail may look dark and foreboding, but don't be fooled. Take a sip and you'll find a sweet, fruity and slightly tart cocktail that'll spark up the life of any party. Try this recipe. [caption id="attachment_25802" align="aligncenter" width="470"] Photo courtesy of Heather Bailey[/caption] No wizard's party is complete without a pint of delicious Butterbeer. The gingery butterscotch flavor will have your guests feeling like they're in the Great Hall with Harry and the crew! Get the recipe here. 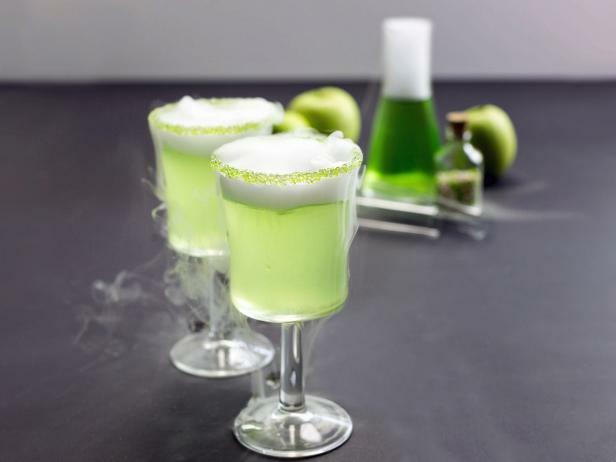 [caption id="attachment_25810" align="aligncenter" width="616"] Photo courtesy of HGTV[/caption] This bright green Halloween cocktail has the perfect amount of sweet and sour to remind you of a Granny Smith apple. 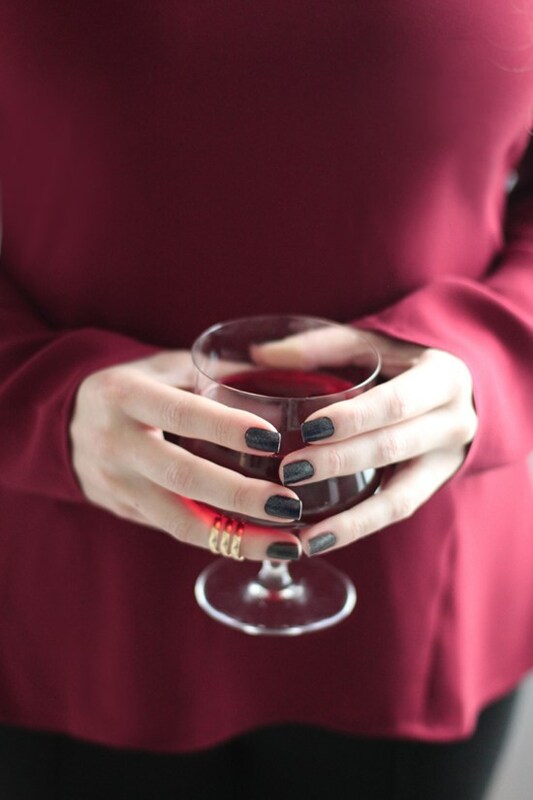 An added splash of bubbly gives it the perfect potion appeal. Here's a recipe. [caption id="attachment_25814" align="aligncenter" width="473"] Photo courtesy of Bread Booze Bacon[/caption] Beetlejuice, Beetlejuice, Beetlejuice.... you won't need any chant or magic to summon this cocktail! It's deliciously fruity and best served with a black and white striped straw. Try the recipe here (scroll all the way to the bottom!). 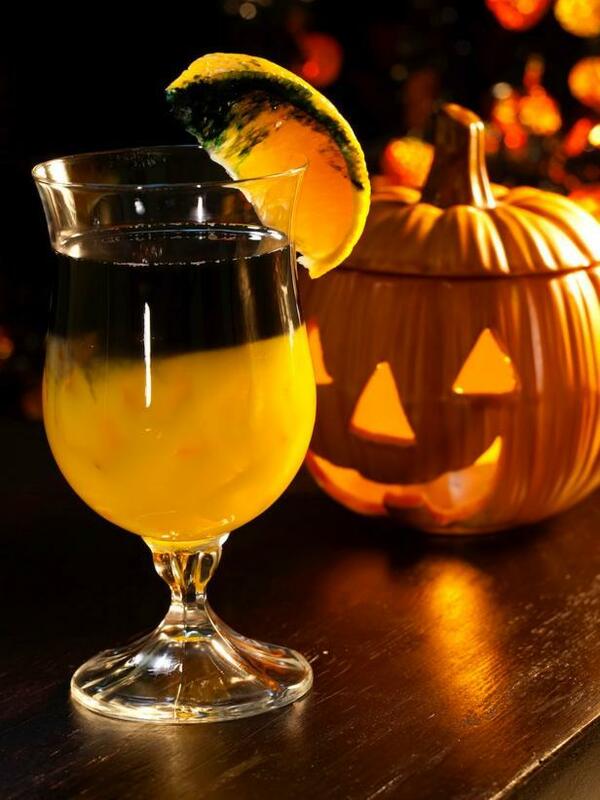 [caption id="attachment_25816" align="aligncenter" width="616"] Photo courtesy of HGTV[/caption] Show off the Halloween spirit with this black and orange layered cocktail! A yummy blend of orange juice, black vodka and triple sec is just the mix to help get the party started. Here's a recipe. [caption id="attachment_25817" align="aligncenter" width="550"] Photo courtesy of Minted.com[/caption] This version of the Poisoned Apple has a dark red color and a deeper, richer taste than the other one on this list. It's also more potent, so it's perfect for an all-night party! Get the recipe here. [caption id="attachment_25819" align="aligncenter" width="616"] Photo courtesy of HGTV[/caption] Fake blood dripping down the glass gives this fruity martini a creepy appearance that'll perfectly set the mood. Help your guests get their zombie on! Here's the recipe. 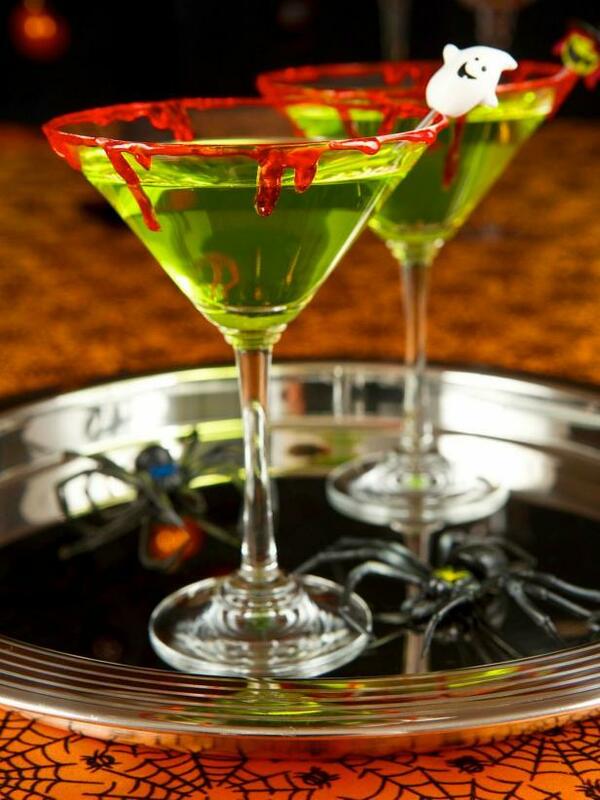 What ghoulish concoction will you be serving this Halloween? Share your secrets in the comments! Get creative with a mashup costume this year!